Tawreeq SCF Investments offers short-term Sharia-compliant and conventional investment programs that support economic development, while meeting the needs of the crucial SME segment in different economies. Based in Luxembourg, a trusted international financial hub, Tawreeq SCF Investments offers multiple asset-backed, alternative investments and securitisation programs on underlying Supply Chain Finance and other trade asset classes. The investments offer an attractive, diversified, asset class with low volatility and risk mitigation strategies, while yielding attractive returns. Tawreeq SCF Investments works with prominent regional and international financial institutions and investors - banks, funds, and High Net-Worth Individuals (HNWI) - who have an interest in securing competitive returns from high-quality trade finance assets. 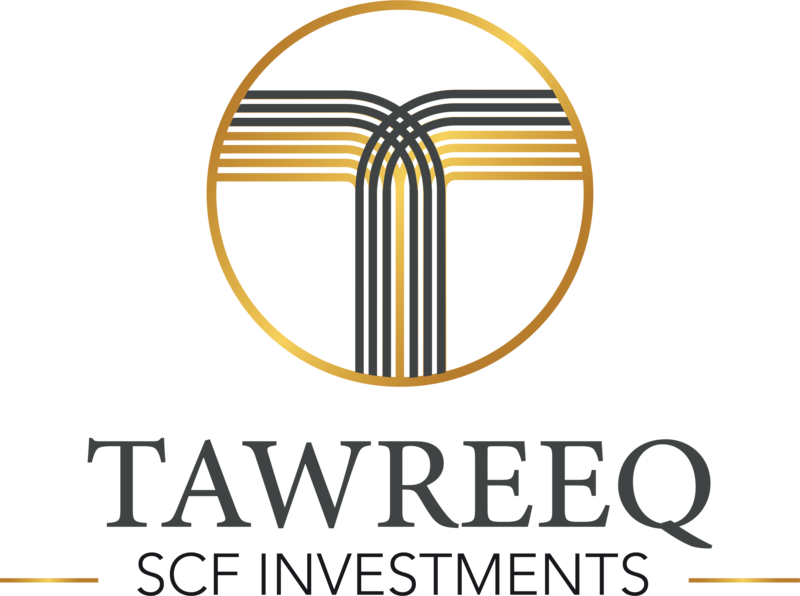 Tawreeq SCF Investments (TSCFI) is a wholly-owned subsidiary of Tawreeq Holdings Limited. 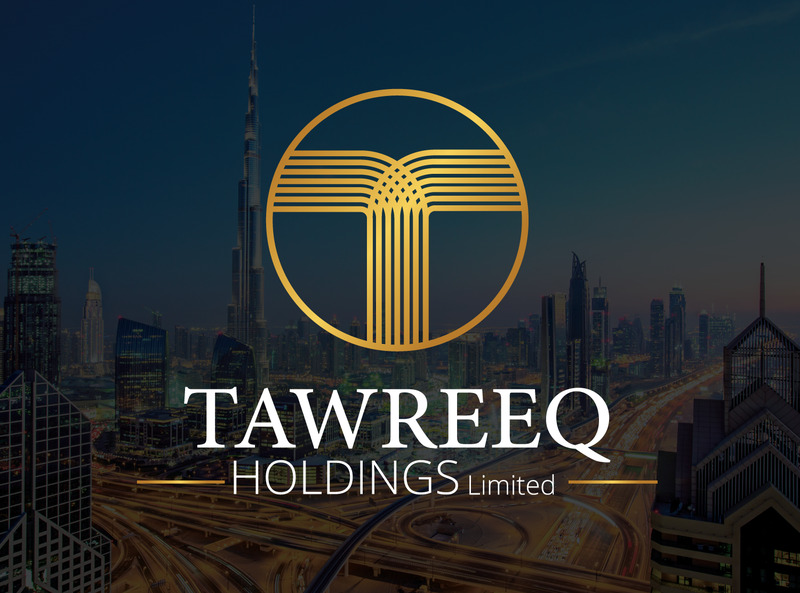 Tawreeq Holdings Limited, with presence in the UAE, Luxembourg and Morocco, specializes in comprehensive Supply Chain Finance (SCF) solutions for Small and Medium-size Enterprises (SMEs) and their corporate clients across the MENA region connecting them to regional trade hubs in Europe, Africa, Asia and CIS markets. 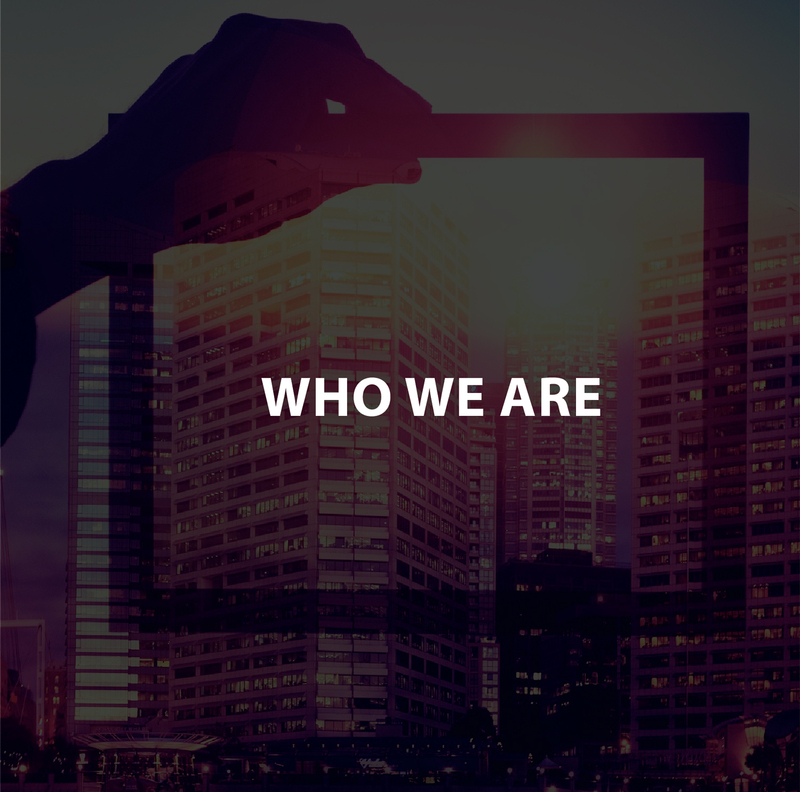 Tawreeq’s solutions are made available through state-of-the-art SCF technology platforms swiftly connecting suppliers, buyers and investors. 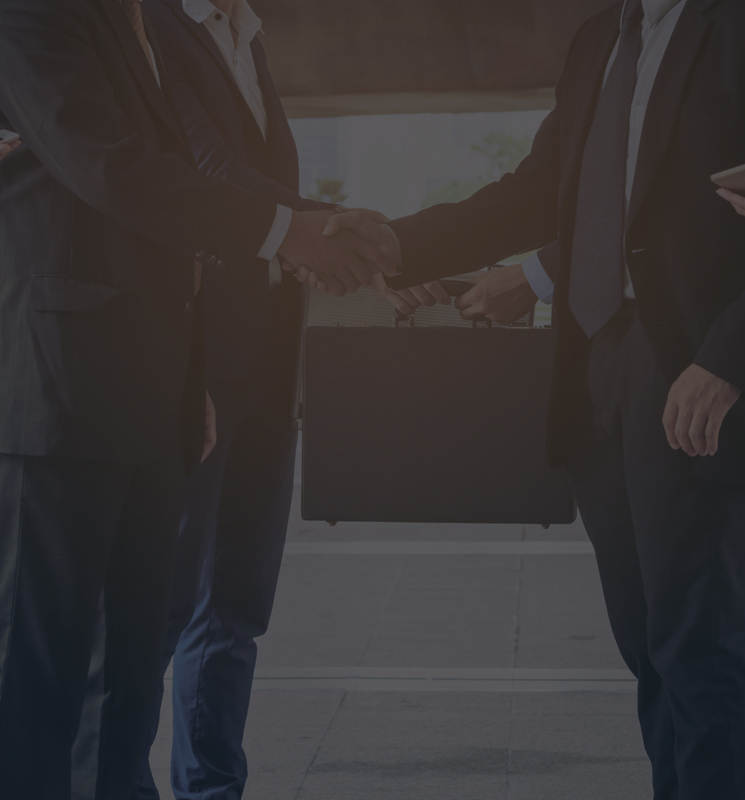 Tawreeq undertook a novel approach by introducing the world’s first comprehensive Sharia-compliant SCF technology-enabled solutions to provide efficient and alternative tools for cash and liquidity management for Corporates and their supplier network. 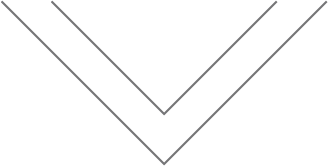 The solutions offer flexible credit terms and improved working capital structures for both ends of the supply chain while offering alternative financial instruments for investors.